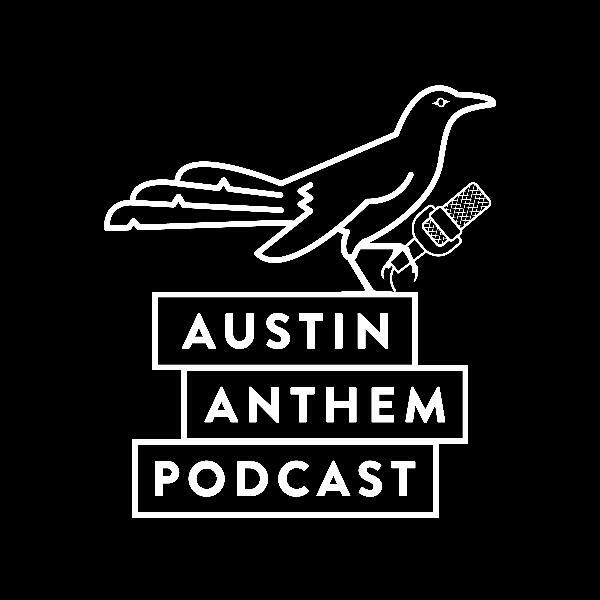 Austin Anthem Podcast | Listen Free on Castbox. The Official Podcast of the Austin Anthem Supporters Group. In this month's MINI episode - Anthem President and Grackle-In-Chief Josh Babetski joins Adam Wagner on The Horn 104.9FM in Austin's newest soccer show "The Fill-In". About a month after our take over of The Throw-In, we put a bow on our SXSW event, discuss Austin FC community outreach, and preview what's to come - and how members can be active in our community during the road to 2021. Subscribe, and be on the lookout for a new FULL episode in the coming weeks. To become a member, or for more information, visit austinanthem.org. With Justin and Kit away on assignment, Austin Anthem, the supporter's group for Austin FC TAKE OVER the air with the Anthem podcast. We discuss CONCACAF Champions League, MLS First Kick, and preview the Austin Anthem SXSW event. Leadership members Jeremiah Bentley (VP of Marketing and Communications) and Brock Williams (Director of Merch) join Josh Jackson and Zach Christodoulides to recap recent Anthem events, and give a preview of what's to come. With the Legendary Announcement, Austin FC is the 27th team in Major League Soccer. We recap the party, and discuss the future of Austin Anthem. Listen to find out what events we have in the works, and how new members can help. Meet The Grackles! Josh Jackson, Andrew Urban, and Zach Christodoulides introduce a few great members of The Anthem. Special guests include Supporters Group President and First Lady Josh and Traci Babetski, Capo Lead Jay Torres, Landon Cotham, Natalie Czimskey, and Jeremiah Bentley. We reminisce on a great 2018 and look ahead to 2019 and beyond. Episode includes nuggets from the newly named President of Austin FC - Andy Loughnane. Pulled from his interview with The Throw-In (Ep. 176 - Conversation With Austin FC President Andy Loughnane). In which we talk MLS Cup Final, Columbus' 2nd save, and Zach spills his beer. Happy Y'all-idays. As the soccer soccer war between #ATXFC and Austin Bold escalates, a legal decision out of Columbus, Ohio seems to be good news for all. The gang is back together! In the first episode after the SG rebrand, Josh, Andrew and Zach sit down to discuss the supporter celebration that took place at Jack and Gingers. Andrew also interviews Ryan Riggins on the design and re-branding process. There are TONS of upcoming events, so be sure to listen through the episode to see when and where you can show your support. We preview the upcoming supporters celebration and Austin Anthem logo reveal. We discuss the latest round of Austin soccer news: AUSTIN FC brand release.